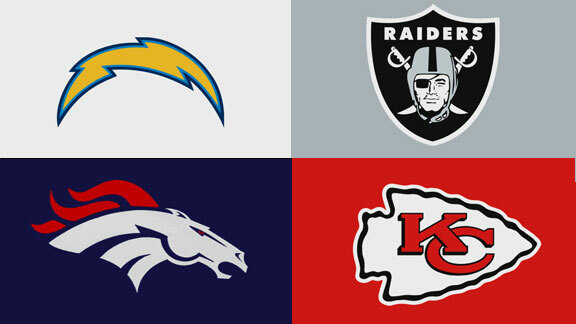 Daly Dose Sports Pro Football AFC West Preview – Welcome to Daly Dose Sports- Your dose of sports and sarcasm. This entry was posted in Pro Football and tagged alex smith, andy reid, denver broncos, derek carr, dwayne bowe, gary kubiak, jamaal charles, jason avant, kansas city chiefs, melvin gordon, nfl, nfl preview, oakland raiders, peyton manning, philip rivers, san diego chargers, super bowl, travis kelce. Bookmark the permalink.